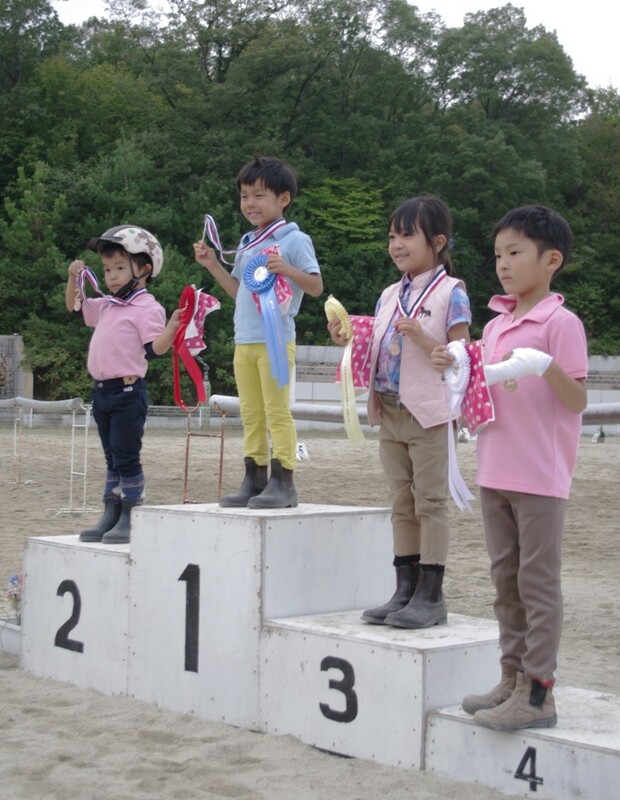 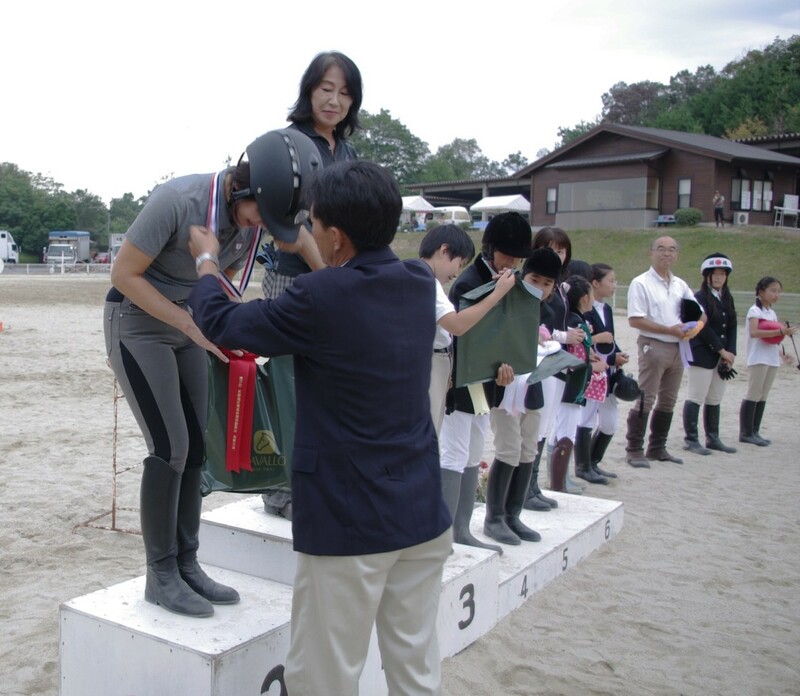 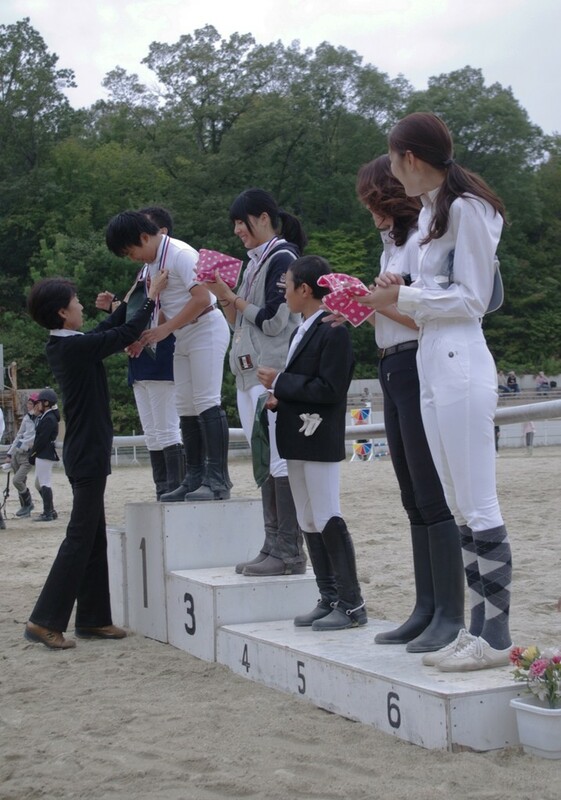 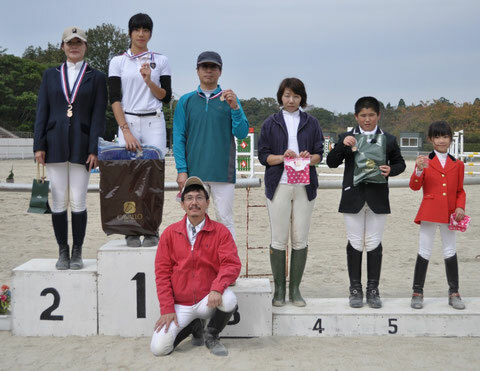 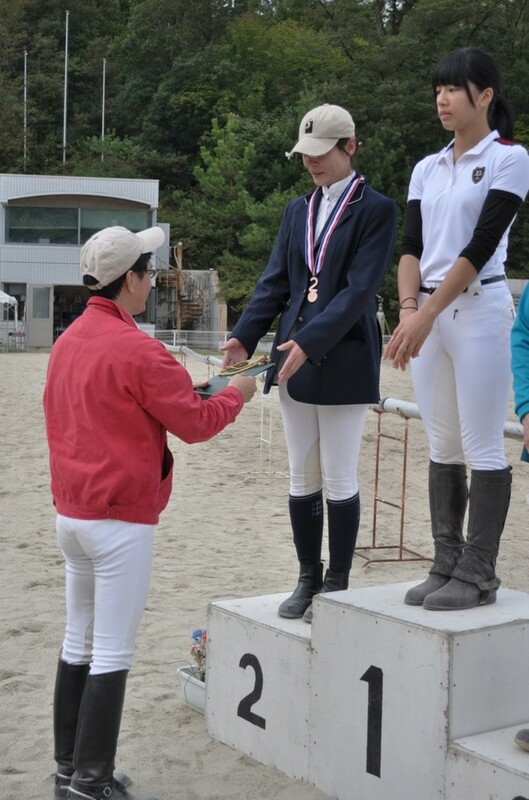 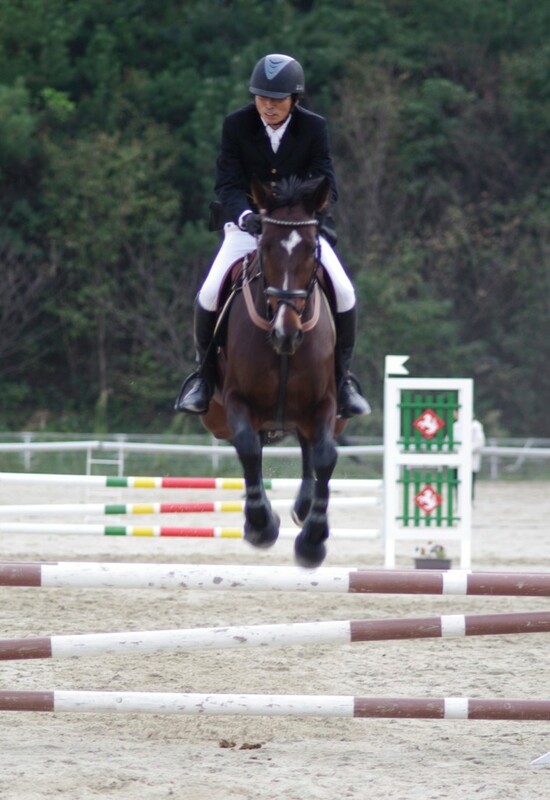 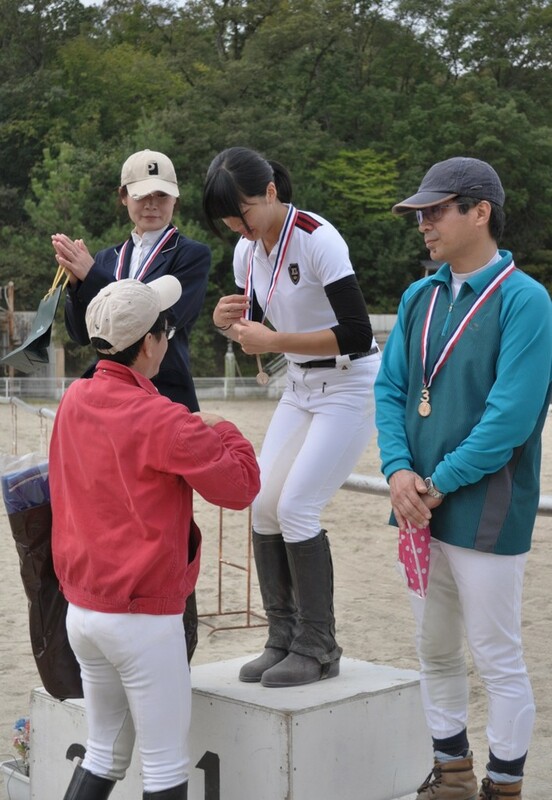 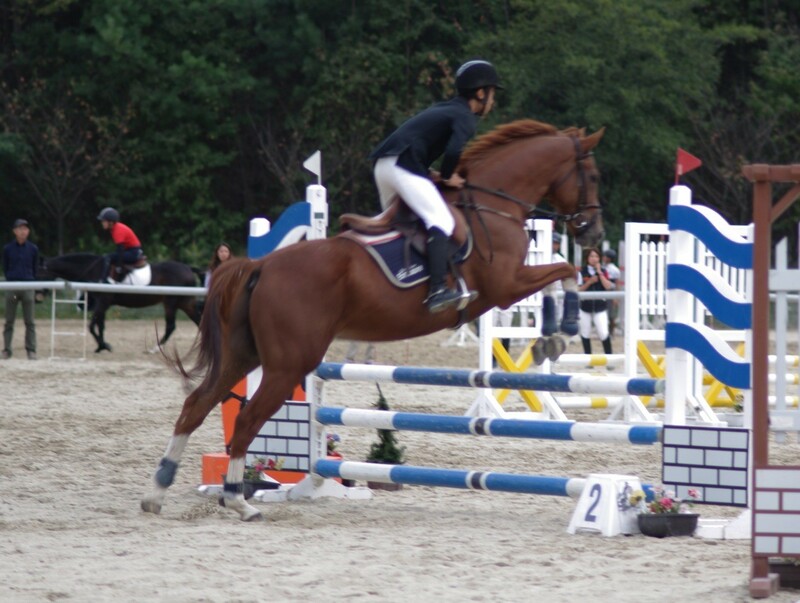 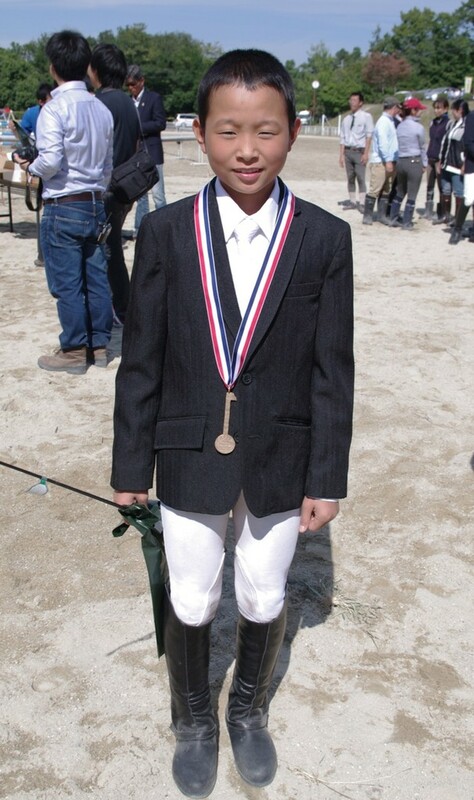 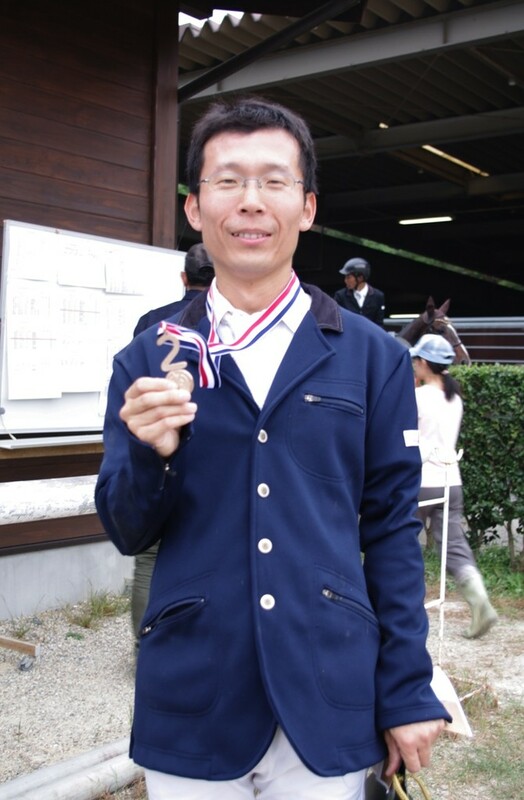 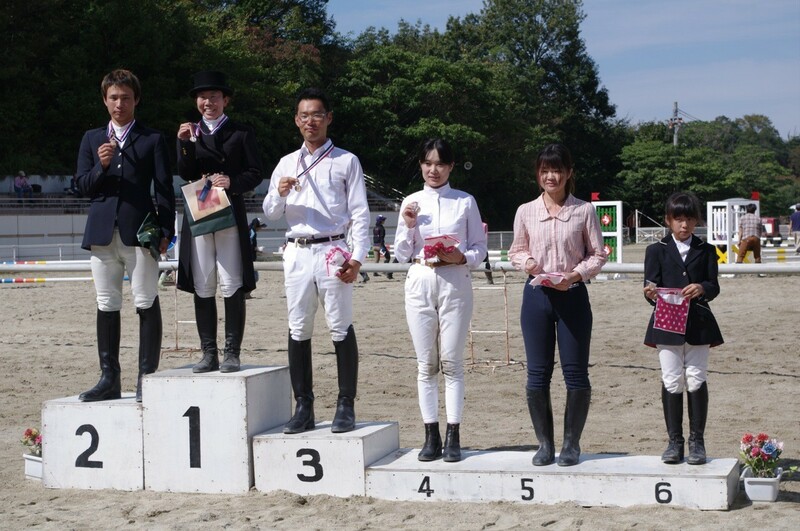 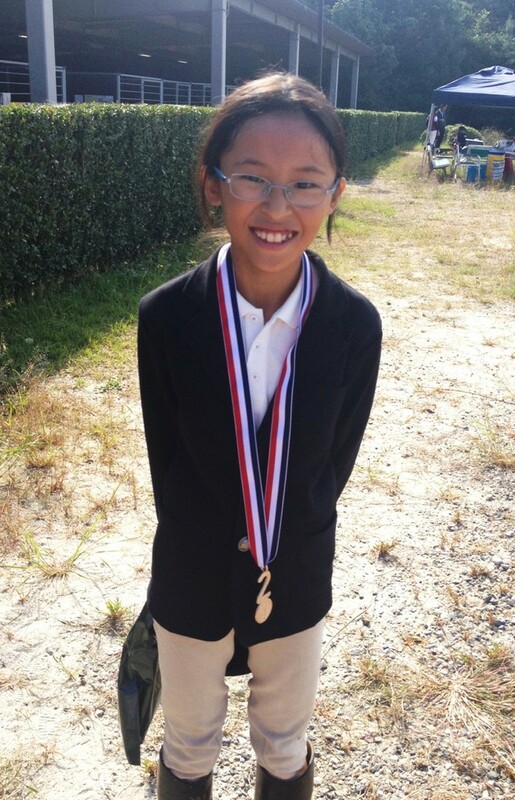 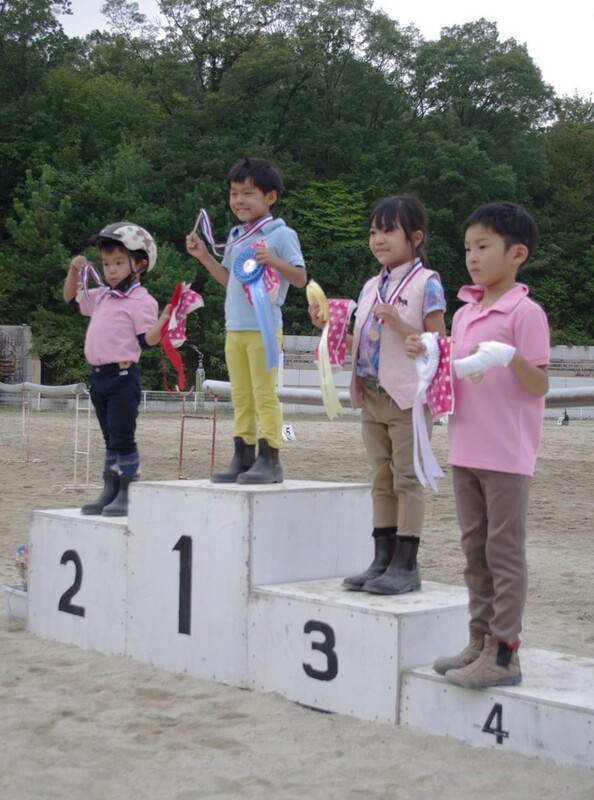 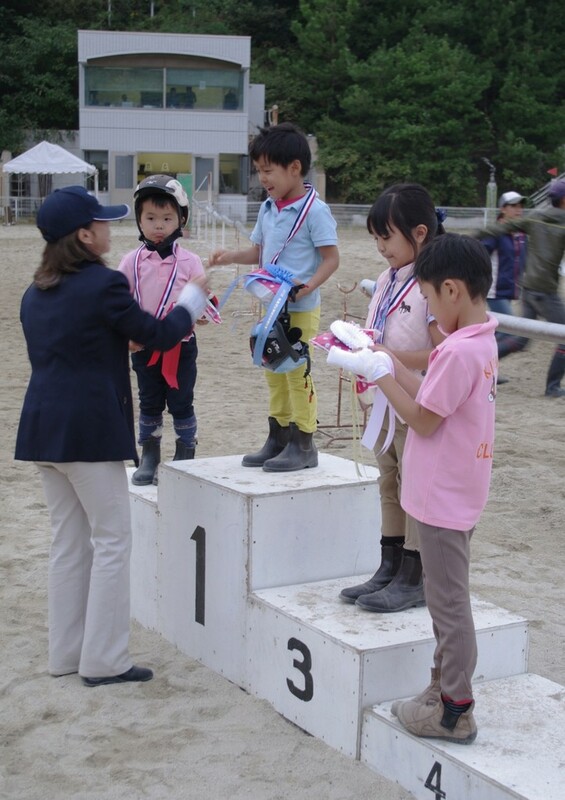 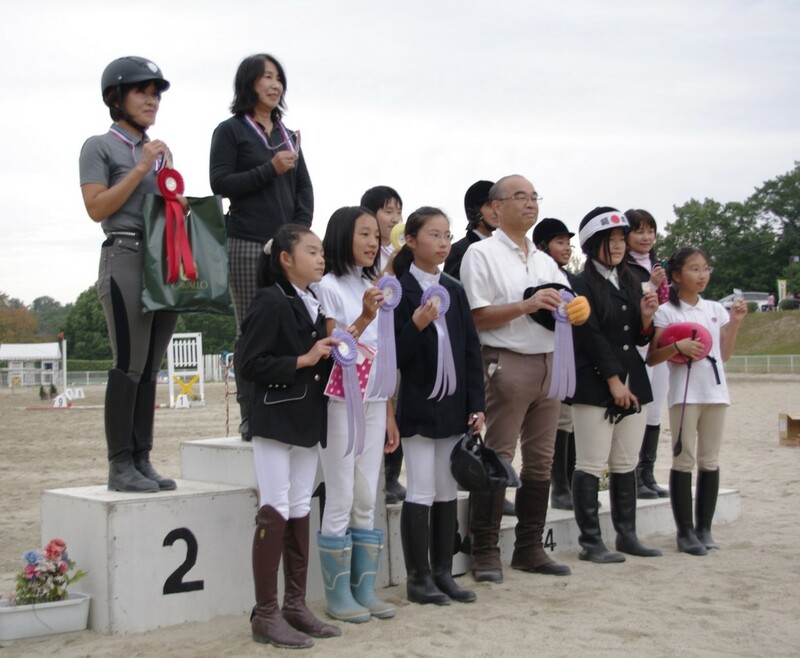 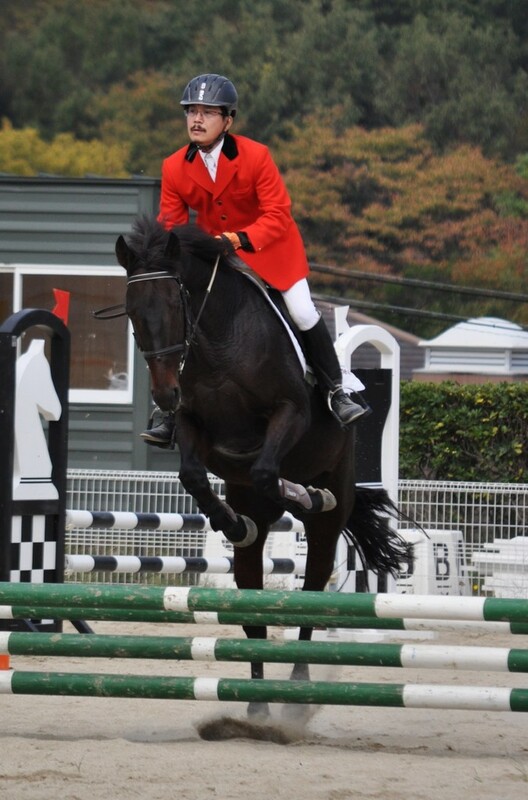 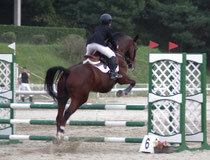 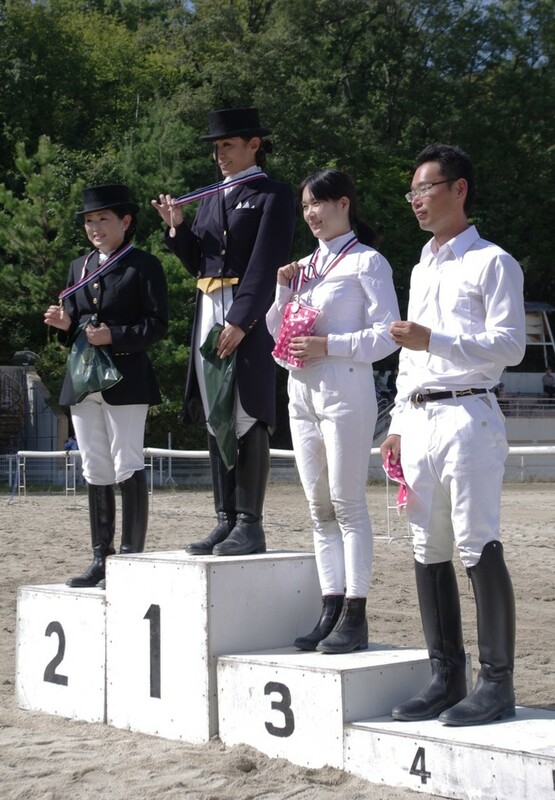 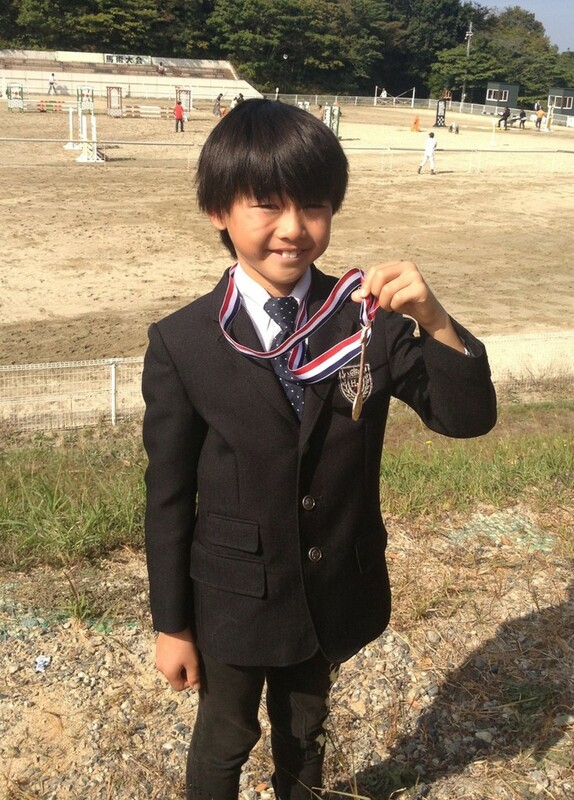 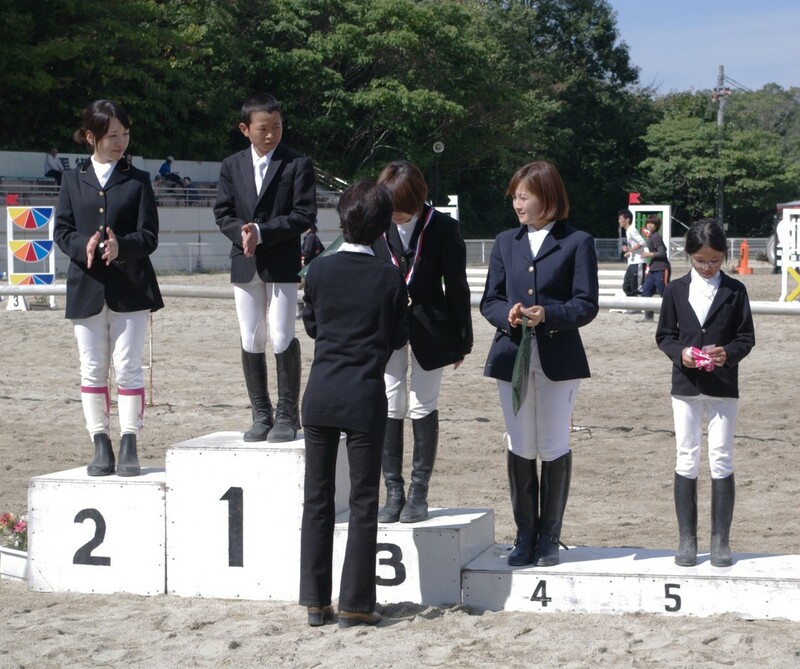 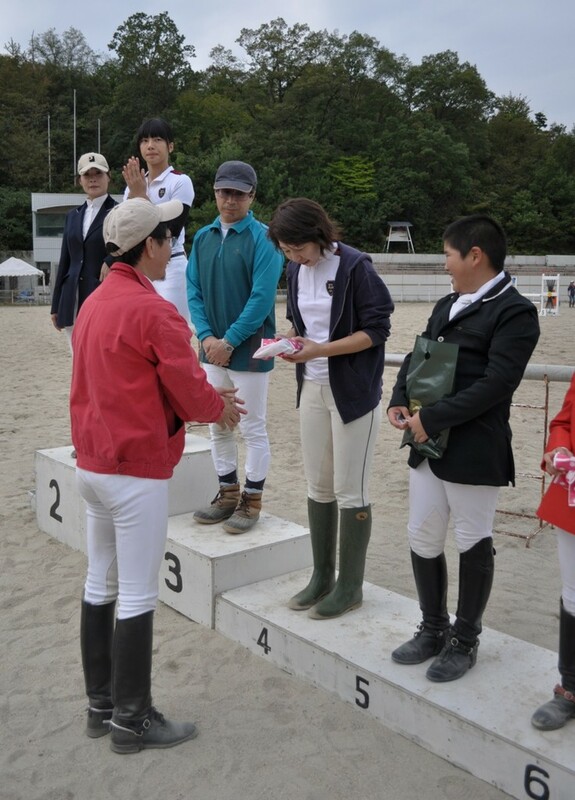 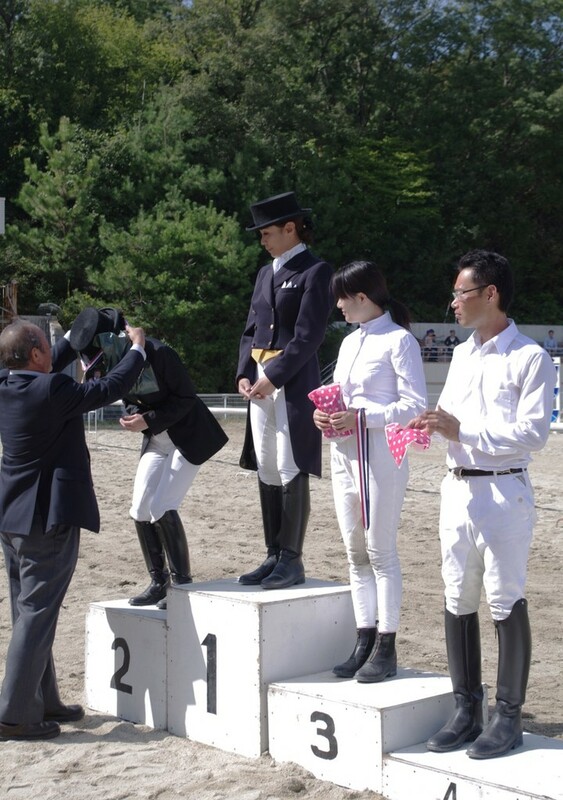 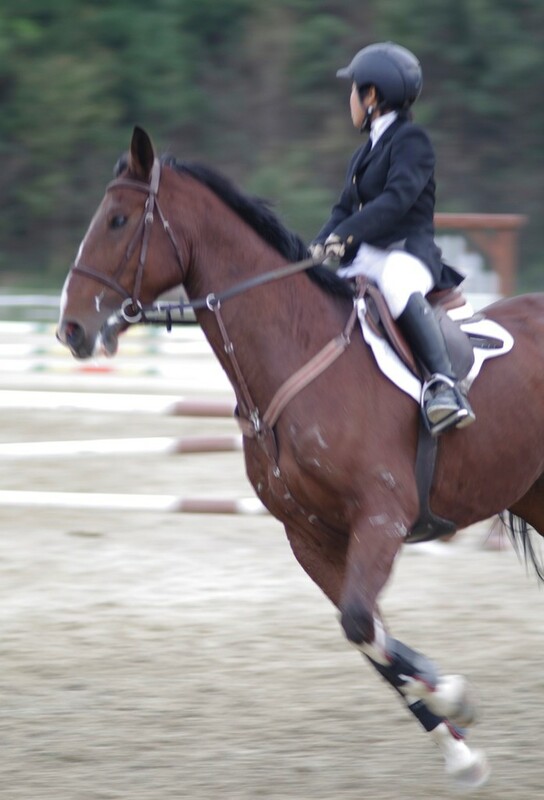 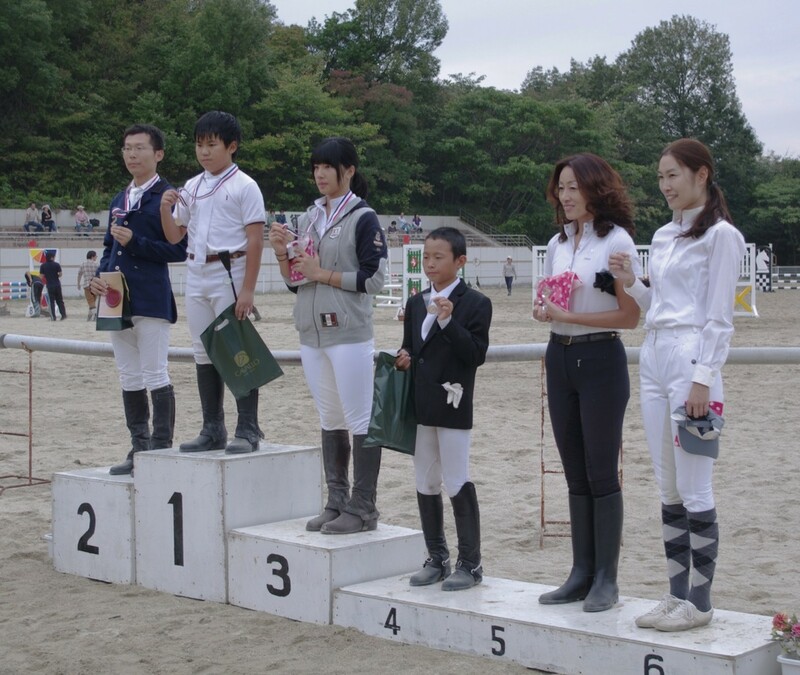 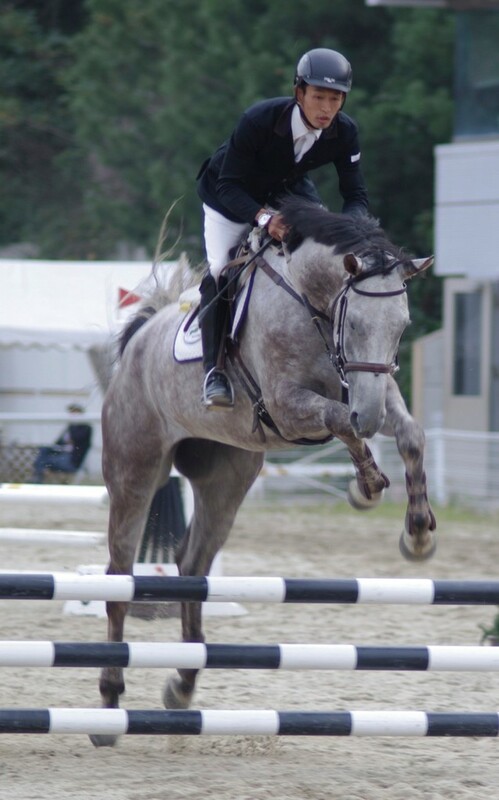 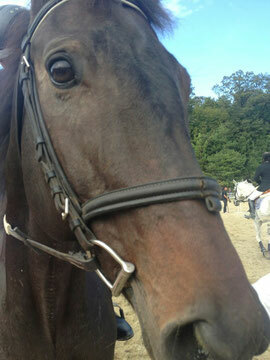 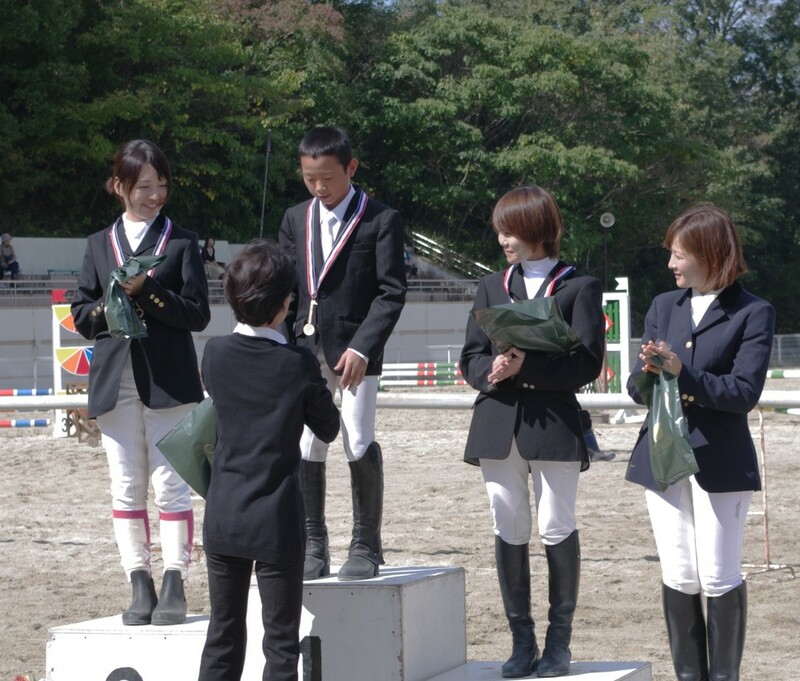 Medals for "RCA Tokai The 3ed equestrian event meeting"
The 3rd Riding Club Association of Japan Tokai area convention was held with the Aichi forest park horse-riding institution on the 14th on October 13, 2012. 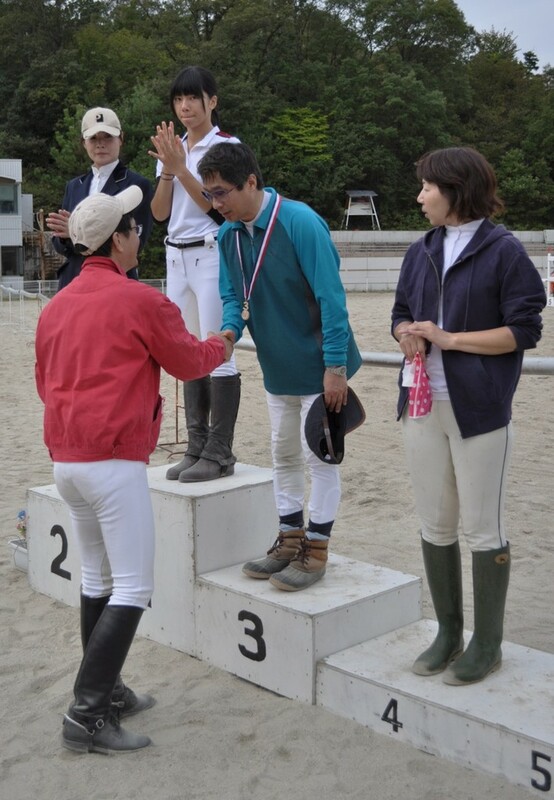 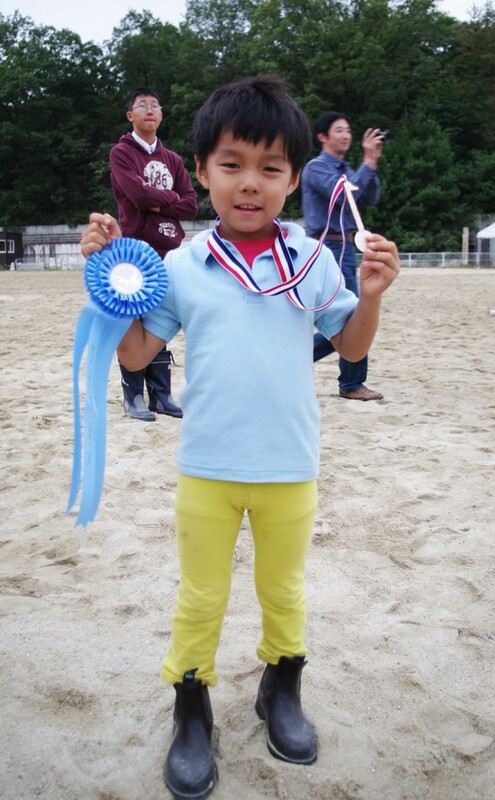 I made the winning prize medal of each game of the 1st place up to the 6th place. 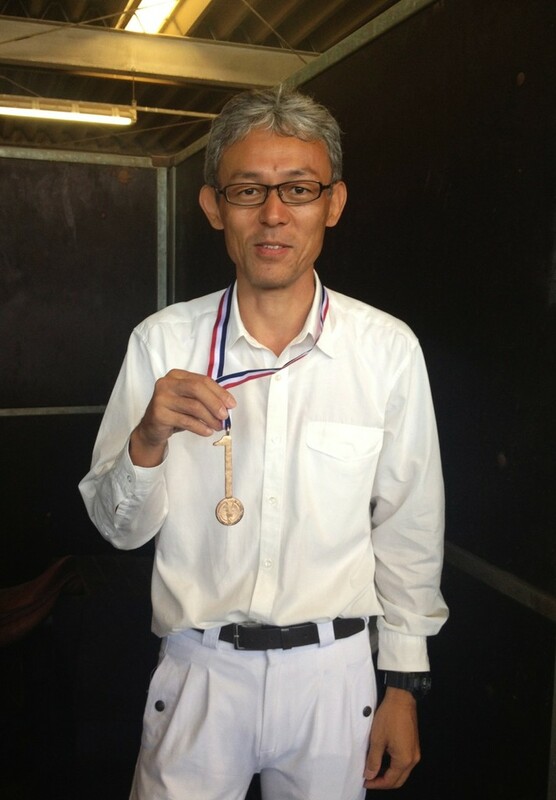 These are the winning-a-prize medal which I made. 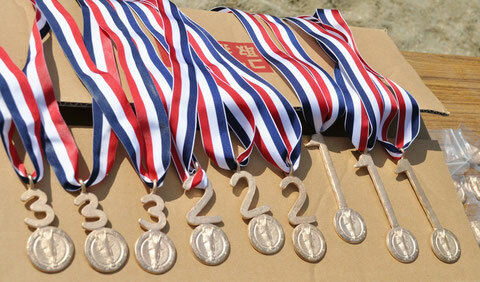 Please click the upper picture to see the detailed pictures of medals.